Ottawa, Ont. - Starting in May of 2019, Softball Canada will have a series of one day Combines (identification camps) across Canada. Athletes born between the years of 2002-2004 are invited to register to attend any of the Combines listed below. The Junior Men’s National Team coaching staff will operate the Combines with the help of area National Team players and/or Guest Coaches. Each player will be evaluated on fitness levels, speed, throwing, hitting, defensive play and general softball game play. The registration fee is $80 per player to attend a Combine. 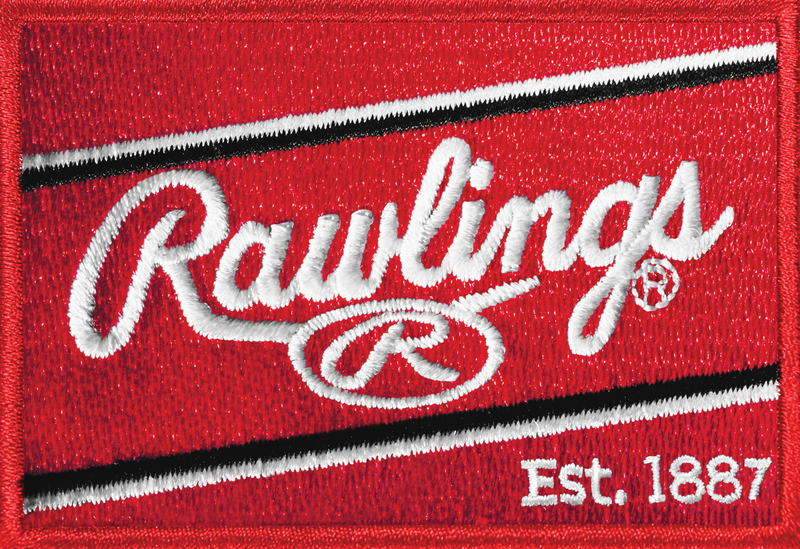 A National Team Rawlings camp shirt will be provided. A minimum of 10 athletes is needed to operate each Combine. The registration deadline will be 10 days prior to the start of each Combine. If there are not enough registrants, a full refund will be offered, or players are welcome to transfer to another location. May 11 - Saskatoon, Sask. May 12 - Kamloops, B.C. May 28 - St-Leonard-d'Aston, Que. June 1-2 - Innerkip, Ont. *Athletes registering for the Innerkip, Ont. Combine will be assigned to a group on ONE of the two days. The Coaching Staff will also be attending the Canadian Championships and various Provincial events to help with the selection process. The team will be attending the 2019 WBSC Americas Championship in Guatemala City, Guatemala from November 2-10, 2019. In order to qualify for the WBSC World Cup in New Zealand, the team will need to finish in the top 4. If successful, the team will participate in the World Cup in Palmerston, New Zealand from February 22 – March 1, 2020. Important Note – if an athlete is chosen to represent Canada at either event, there will be a cost associated for both events. For Guatemala, the fee will be up to $3,000 and for New Zealand, the fee will be up to $4,000. Please note that the fee will cover uniforms, warm-up clothing, travel wear, accommodations, food at the destination, flights, ground transportation at the destination, out of country insurance and full supervision at the event.